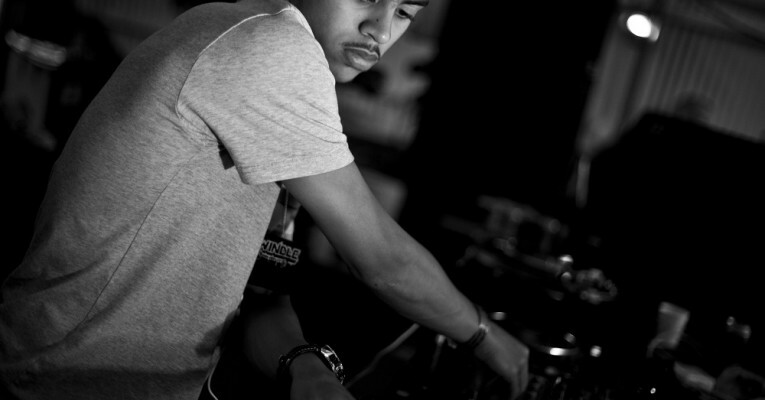 Introducing Swindle, a multi-talented musician and producer. Hailing from South London, he took a keen interest in music at a young age, learning to play the piano aged 8 and recording his own music by 13. Taking influence from Jazz, Reggae and Soul artists (including Miles Davis, Bob Marley and Stevie Wonder), Swindle focused his energies on making predominantly Grime and Hip Hop beats whilst attending college. From 2007-2009, Swindle produced for a host of UK underground stars including Chipmunk, Professor Green, Roll Deep and Roses Gabor, whilst making steps to break out as a producer fronting his own music. Linking up with Elijah & Skilliam as they started the Butterz label proved to be the turning point back in 2010, a move that saw him step into the limelight for the first time.